Attention beauty lovers in Toronto! Select Maybelline mascaras are now on sale at Target for $5.99 until January 09, 2015! Since I happened to be in Target last week, and I’m only human, I had to pick up a few of the sale mascaras. I’m not well versed in the world of drugstore mascara (except for Maybelline Great Lash – total blast from the past for me) but if I can save my self a few dollars and find some products that I love – I’m all for it! Pumped Up! 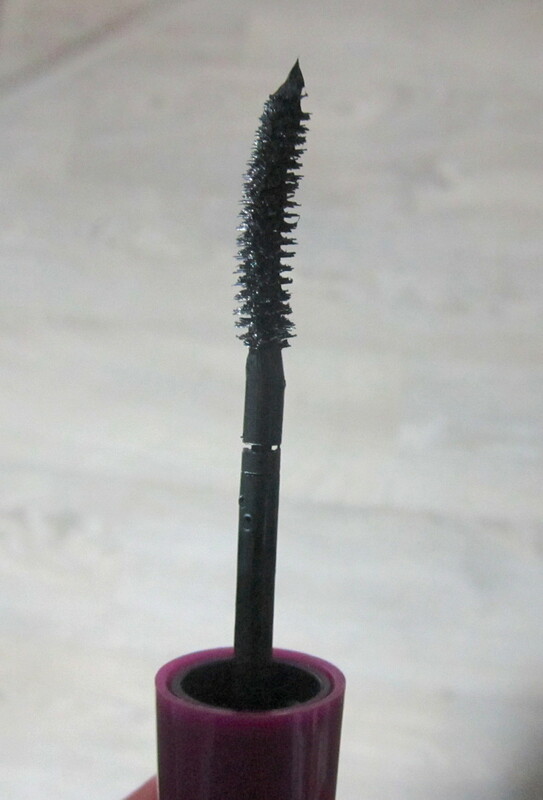 Colossal Volum’ Express: I thought this mascara was going to be awful because the “bumpy” wand looks so bizarre; it just looks like a hodgepodge of bristles making up a fat oval shape, but I was so wrong. I ended up really liking this mascara, which turned out to be the king of separation. 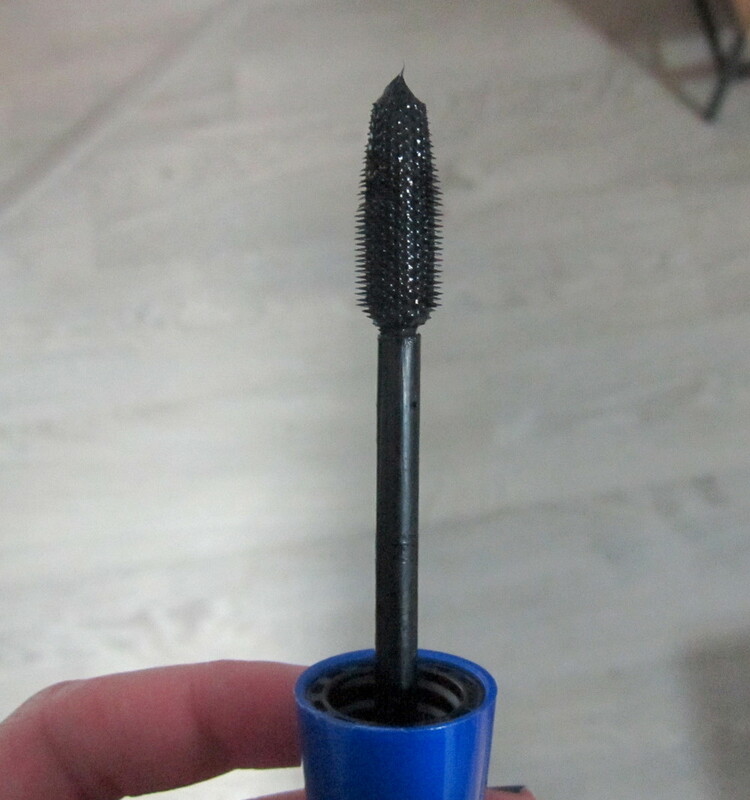 Even when I just applied one or two coats, it looked like my eyelashes were twice as long and meticulously separated - I would be shocked to hear that anyone has gotten clumps with this mascara. There was a bit of flaking around the 8-9 hour mark, but that’s decent lasting power for me. As a stickler for defined lashes, this is definitely a winner! 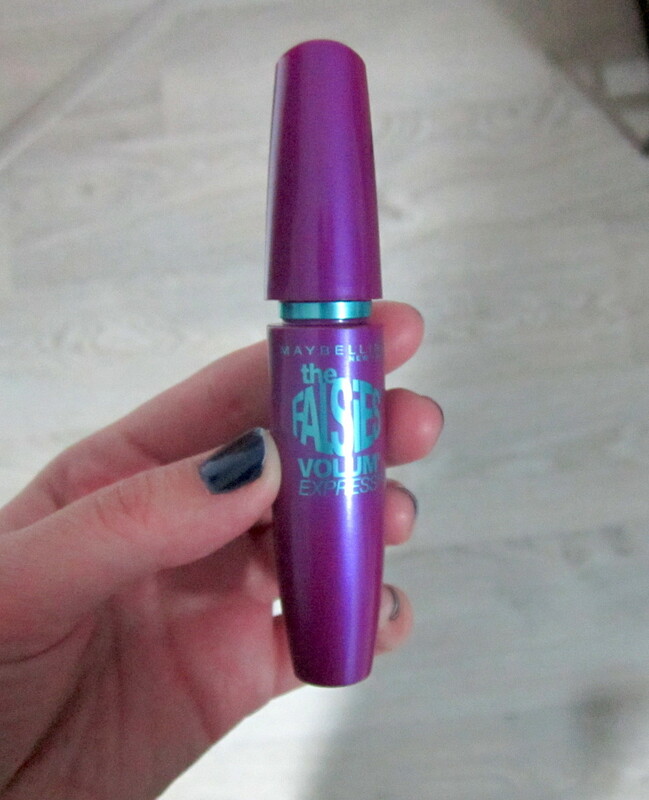 The Falsies Volum’ Express: I had heard good things about this mascara in the past so I thought this might be a good one. You can definitely get some amazing volume, right from the root, really easily with this mascara. When you start getting to 3/4 coats, you get great, voluminous lashes that actually do look very similar to fake lashes. The wand slightly bendable, which made it a bit easier for me to work with, and the end of the wand has a slight curve, which hugs the lashes quite nicely. 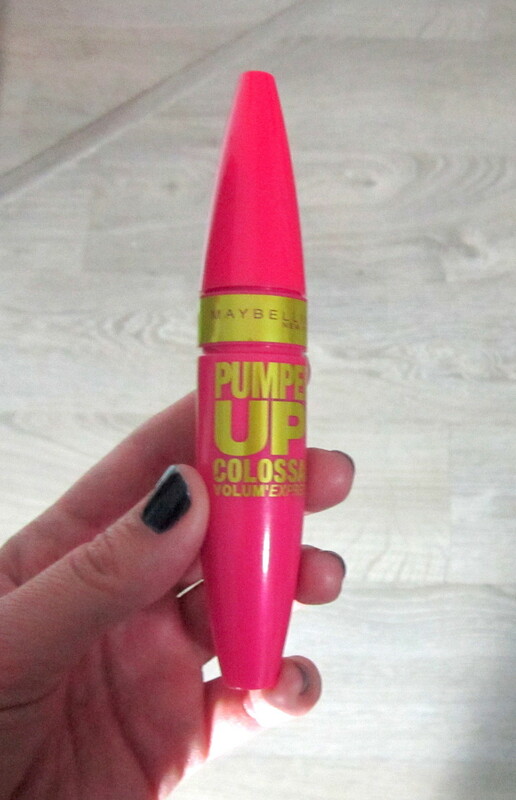 There is a tiny bit of clumping with this mascara and similar to the Pumped Up! Colossal, it started to flake slightly around the 8-hour mark. The Rocket Volum’ Express: This is another one that I high hopes for. I think the resulting look from this mascara is a combination of the previous two, it adds length but it also adds volume. It has a fat wand with short, plastic bristles that is the stiffest, in terms of flexibility, compared to the other two. I have to say, this one was probably the hardest to work with and did clump more than the others. It also was the only mascara I tried that started to smudge below my eyes. I think it did an ok job but I’ve read that it gets better with time, so I will stick with it. I might just put down my Lancôme, Benefit and Clinique mascaras and start going for the Maybelline drugstore offerings from time to time. I think they’re really great quality products for a fraction of the price and there seems to be a mascara for everyone’s unique lash desires. 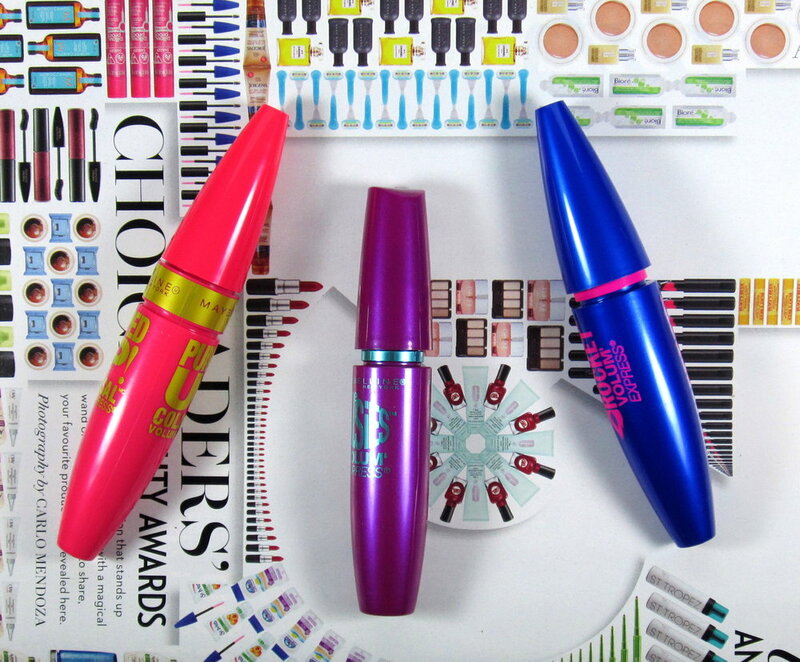 Have you tried these Maybelline mascaras? Do you have a favourite?